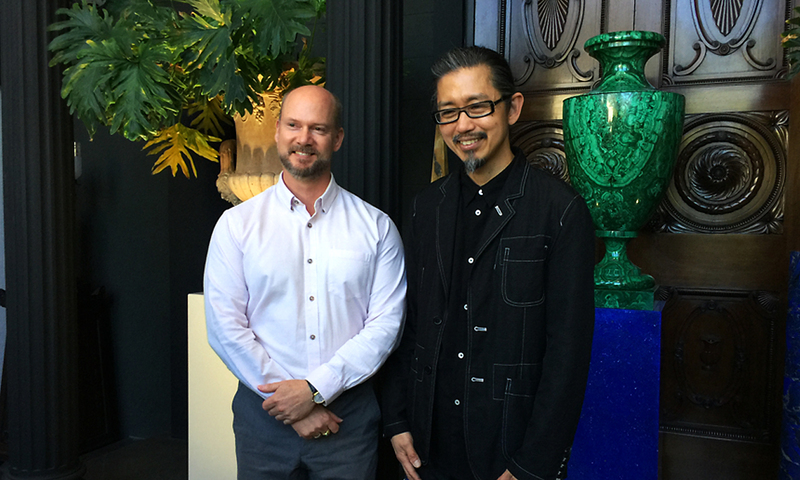 The David Roche Foundation recently hosted fashion designer Akira Isogawa for a public conversation with senior curator Robert Reason as part of its Edo Style: Art of Japan exhibition events program. 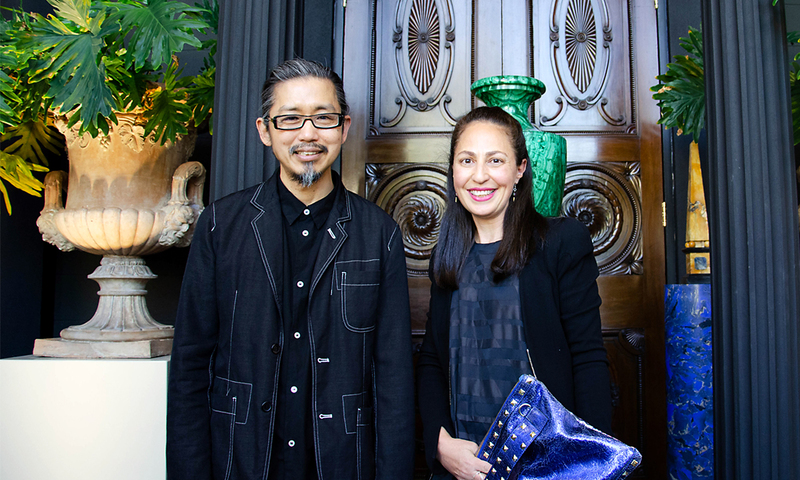 Akira Isogawa and Lee Theodoros. 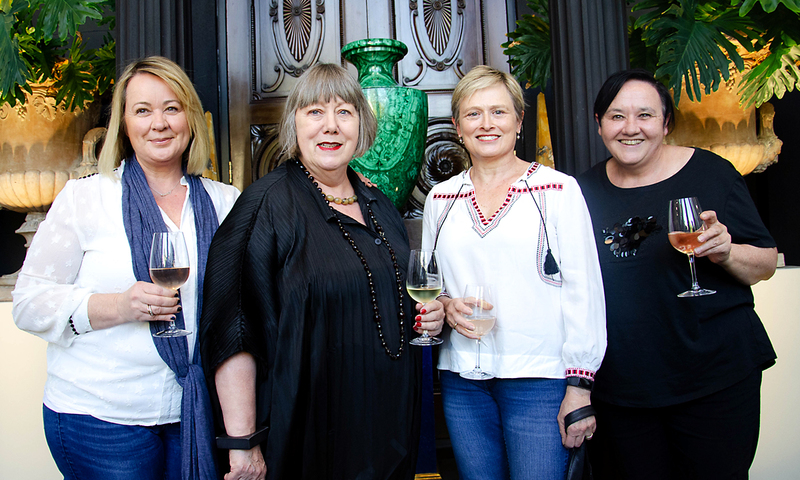 Stephanie Heaven, Cath Kerry, Louise Naughton and Linda Westacott. 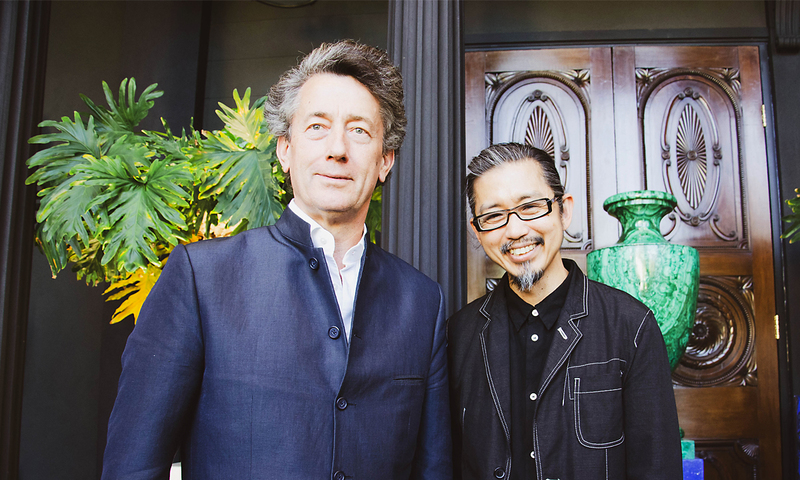 Robert Reason and Akira Isogawa. 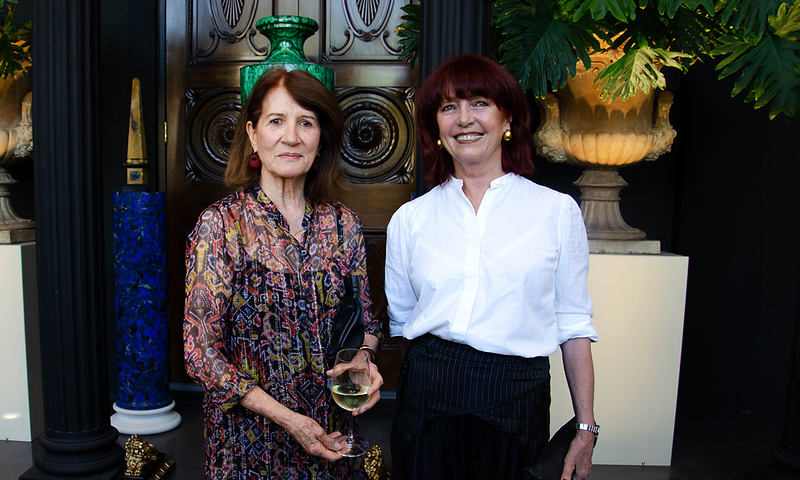 Rose Wight and Jo Sangster. 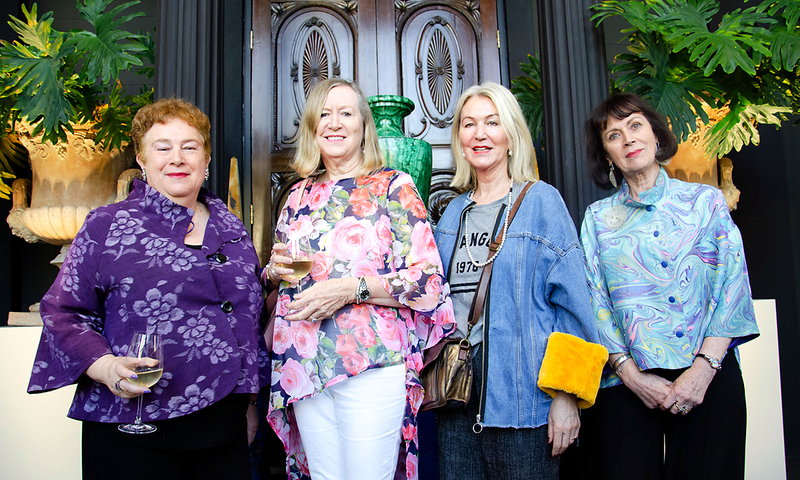 Jennifer Harris, Sam Hordern, Judith Archer and Wendy Alland. Martyn Cook and Akira Isogawa.